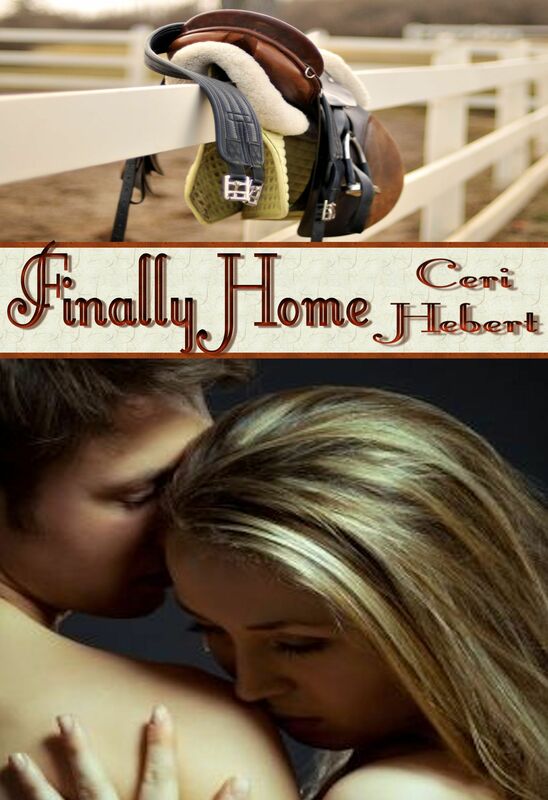 FINALLY HOME IS FREE FOR KINDLES! Despite their rocky past, Torie Barron and Alex Carmichael’s identical goals drive them in a headlong collision over the horse farm they both covet until a family tragedy puts an end to Torie’s dreams. As her life is swept down an unexpected and rocky path, she turns to the man who has been so infuriating yet intriguing. The man who stomped her heart into the ground when they were teens. Will Alex be her savior, or the one who stands in the way of all she’s ever wanted? Good Morning all! In honor of Christmas and a Happy New Year and all those new Kindles people found under the tree, I’m offering Finally Home for FREE!! Go pick up your copy for your Kindle today through the 29th! ENJOY AND HAVE A HAPPY HAPPY NEW YEAR! !